My name is Jennifer Alexander and I am the event coordinator at Living Waters Bible Church. 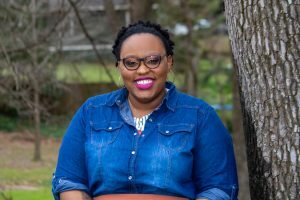 I am in love and passionate about my role at LWBC. As the event coordinator, I get to help plan and execute things that align with the vision of Living Waters. Whether we are doing it for fun and fellowship, reaching out to those in need in our community, or showing appreciation to our members – my heart is in it all. I am a firm believer in the scripture found in 2 Corinthians 12: 9 “My grace is sufficient for you, for my power is made perfect in weakness.” Through God’s grace, He has continually blessed me and shown me just how sufficient He is in my darkest hours. By Grace, I was connected to Living Waters; and because of grace, I get to serve and re-present God to world through this incredible ministry. In my spare time, I love listening to music and finding new music. I believe the most enjoyable music is not by a mainstream artist but by an artist that is considered “underground”. Along with listening to music, cooking and creating my own recipes overflow my heart with joy. For those connected to me, cooking is just one way I express my love and gratitude for them. It is my immense pleasure to witness the excitement that they have when I prepare a dish they love. Want to stay more involved while not in the building?  Simply text LWBC to 28748 for weekly inspiration & information! Get to the RIGHT Place!